Craft Challenge #71, Just Bead It, has been announced! 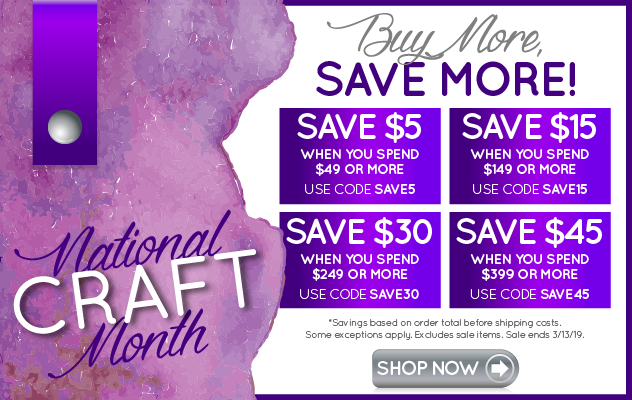 Your challenge this month is to create a project that features beads! Beads of all shapes, sizes, colors and materials are welcome. Just bead it! Entries are due February 1 through February 8, 2012. Read all of the challenge details here.